GRG seminars starting next week! 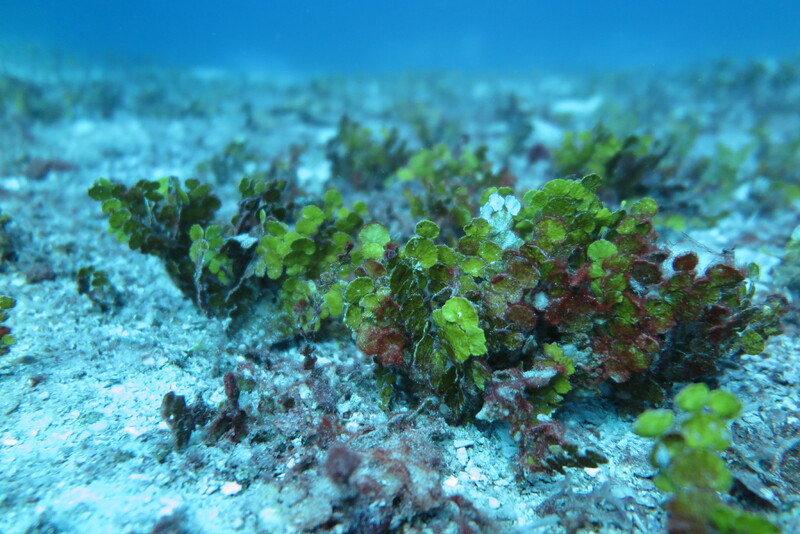 (12 Feb, Tues, 11:00 am, Petrology Lab 336) – QUT bio-geo reef & Halimeda bioherms special! Hi All, to kick off the 2019 GRG research seminar series we have two excellent seminars planned for next week. Our GRG colleagues from QUT are visiting and will be giving a double seminar covering some really interesting aspects of work they are doing on bio-geo reef interactions & the Halimeda bioherms in the GBR. Hope to see you all there. Should be a fascinating couple of talks. ← Hot off the press! GBR communities through the millennia.